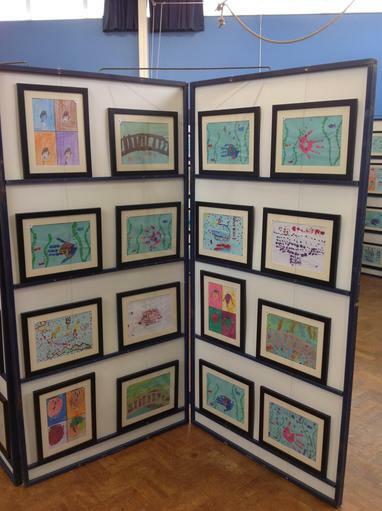 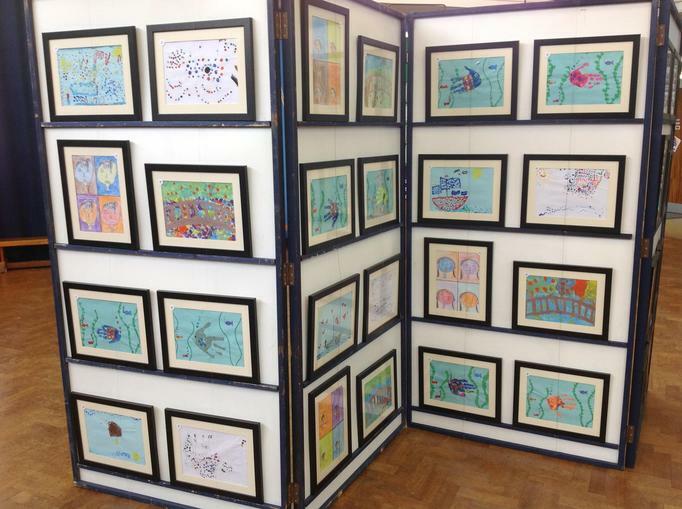 A number of weeks ago the children in KS1 took part in an art project in conjunction with Images School Art Exhibitions who have been running exhibitions in schools for 22 years. 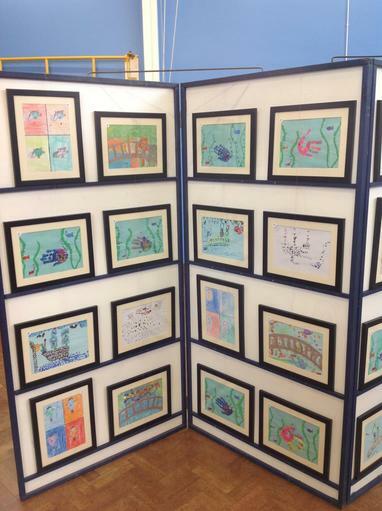 The children’s art work was based around their class topic. 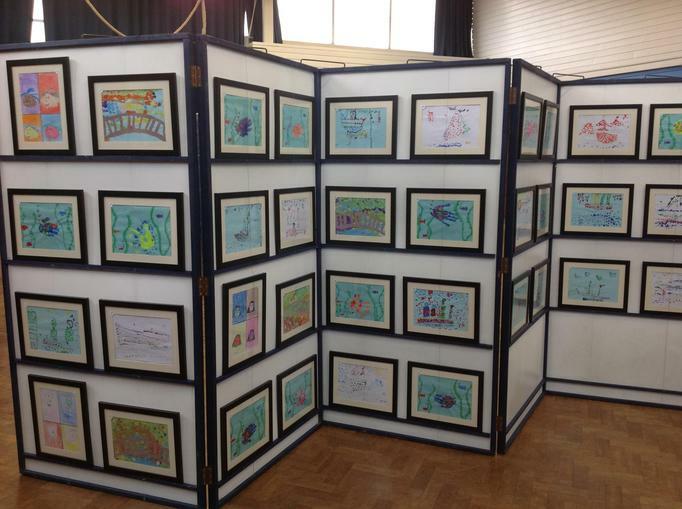 Once submitted to Images, the pictures were then professionally framed and brought into school yesterday to be displayed for parents, peers and families to see and buy. 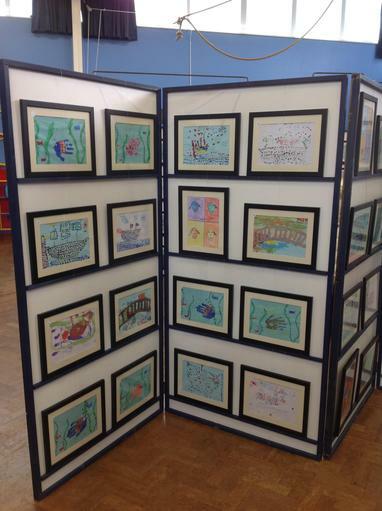 The children were delighted to be able to present their work to their friends in their class and parents were keen to buy the framed pictures and take them home to display. 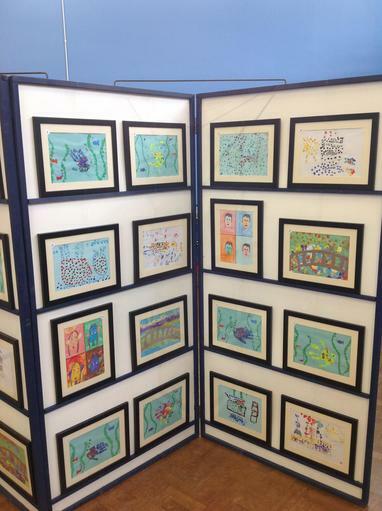 Images provide unique and thrilling experience for the children to be able to express themselves through art and then to see them displayed and framed in a gallery was fantastic. 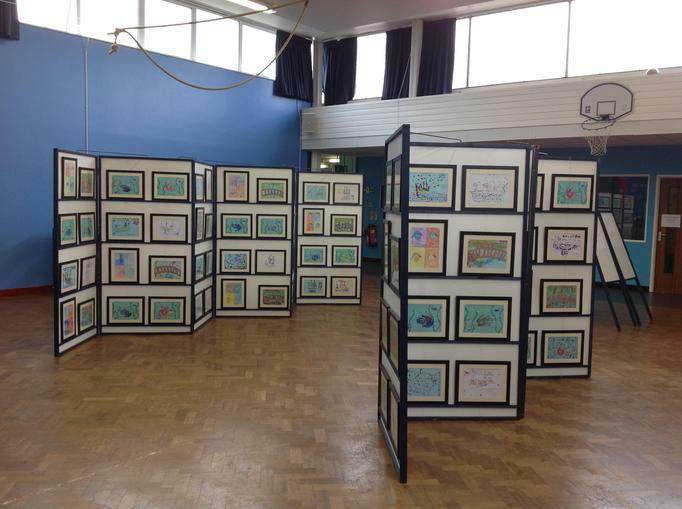 For any children with siblings in KS2 or parents with children in KS2, the second exhibition will be held next Monday (27th February) from the end of the day until 4:00pm.